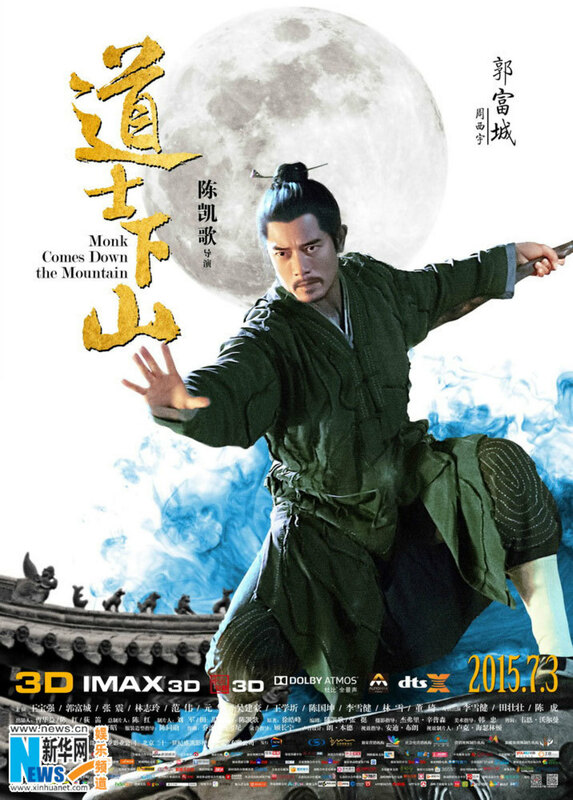 From the acclaimed director of Farewell My Concubine comes a martial-arts caper about a young monk who embarks on an adventurous journey after being kicked out of his monastery. As he faces the trials, tribulations and seduction of the real world for the first time, he encounters many masters along the way. 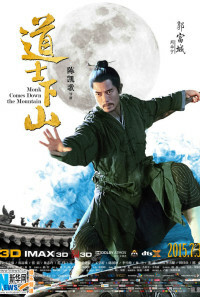 Boss Zha (Chang Chen,Crouching Tiger, Hidden Dragon), an opera singer with a knack for spears as well as Zhou Xiyu (Asian pop superstar, Aaron Kwok), a broom wielding Taoist. Get ready for masterful and astonishing martial arts sequences that elevate the art of physical combat to a new level as this fable of good versus evil unfolds. Regions are unavailable for this movie. 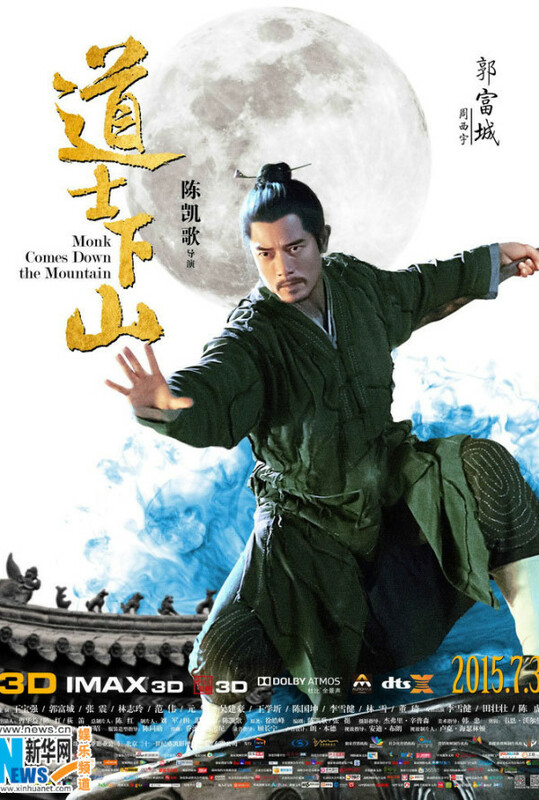 Click the "Watch on Netflix" button to find out if Monk Comes Down the Mountain is playing in your country.